While Stockholm, Gothenburg and Malmö take the attention, we recommend heading out of its great cities for sweeping drives through idyllic villages to picturesque coastlines. Head for the autonomous islands, whose medieval history today gives way to pretty beaches and coastal roads. 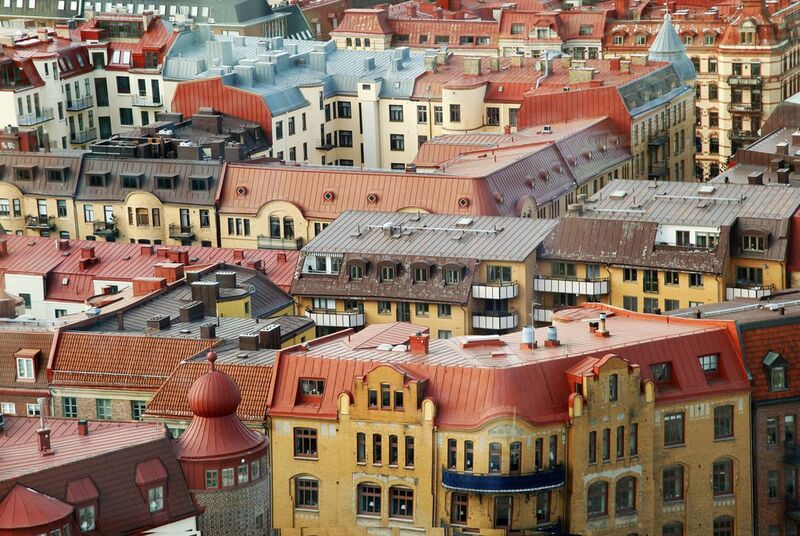 Start off in relaxed Gothenburg where friendly locals welcome you to the grand neoclassical architecture of its concert halls, museums and theatres while parks and 17th-century canals make for atmospheric walks. From here, head north to the Ljungskile region of Sweden’s coast where historic fishing villages cling to rocky headlands, it’s a less travelled route that rewards with authentic relaxation and stunning coastal views. Then, continue north to seaside Fjallbacka. 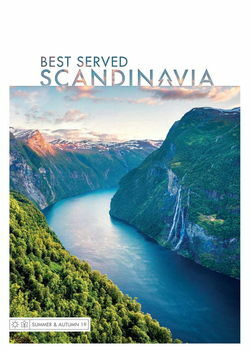 Famed throughout the country for its excellent seafood, boutique cafés and independent restaurant line its cobbled lanes. Once here, perhaps learn how best to shuck oysters to be paired with such culinary delights as seaweed bread and horseradish cheese. You can also take a boat out to seal colonies or archipelago islands for snorkelling and sunbathing. We also recommend looping back for a stay at Bjertorp Slott, an elegant Swedish Art Nouveau manor complete with nearby golf courses. 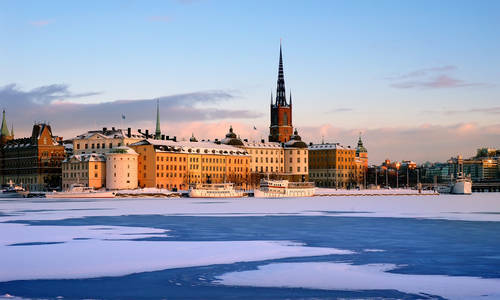 Sweden’s most southernmost region with its sandy beaches and gourmet delights is one of the country’s best-loved destinations. Perhaps start in stylish Copenhagen, a royal capital where a cutting-edge design scene is mixed into traditional pastel houses. Then, cross the famous Oresund Bridge into Sweden and Malmö at once influenced by its Danish neighbour’s contemporary architecture and Sweden’s castles. 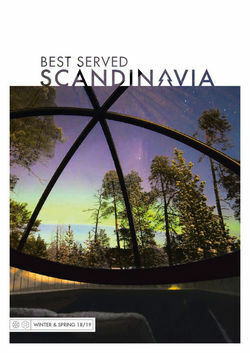 From here, explore Skane with a trip to Ystad, a collection of colourful house and artisanal cafés on the south coast. While it’s possible to rush there in an hour, be sure to take the scenic coastal road via Trelleborg for a taste of the pristine Swedish countryside. Set adrift in the centre of the Baltic Sea, Gotland is often unfairly overlooked but, as the largest island in the region, there’s plenty to see. 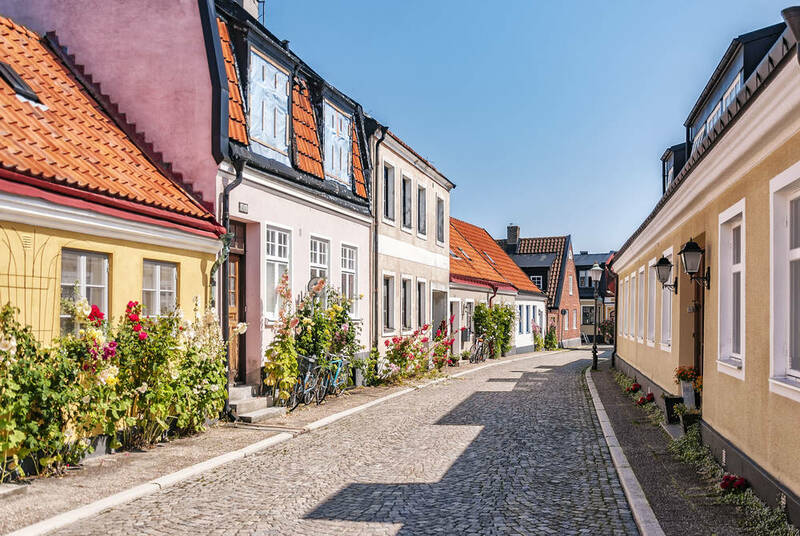 Make the characterful old quarter of Visby, its capital, your base to explore the 100 medieval churches that dot its picturesque landscapes of rocky cliffs carpeted in dense forests. You can even take the car on a free ferry to nearby Faro where twisted rock stacks recall Easter Island’s stone. If you follow the Baltic up from Gotland, you’ll soon reach the Aland Islands, an archipelago jigsaw of some 6,500 skerries joined by free cable ferries and bridge lattices. Their capital, Mariehamm, is a lively springboard into coastal drives to the islands’ tiny villages. It’s not hard to find your own stretch of sand to make the most of what is northern Europe’s sunniest spot.